Cebu is a foodie’s dream destination. The quality of the cuisine combined with the sheer amount of it is simply amazing. The city just does absolutely everything, in the best possible way imaginable. Looking for a place to stay while you’re there? There are a handful of places you can choose from, but we found one that truly stands out. It’s a place where the highest levels of relaxation and chic, modern artistry meet comfortably in the middle. Situated near Banilad Town Center and just 5-10 minutes away from Cebu Business Park which harbours Ayala Center, The Henry sits comfortably just off the main road, hidden from the bustling streets and placed inconspicuously in a quiet corner of the metro. Beside it is arguably the best spa experience on the island, and since the hotel is located smack dab in the middle of the city, it’s easy to get to and from virtually anywhere. 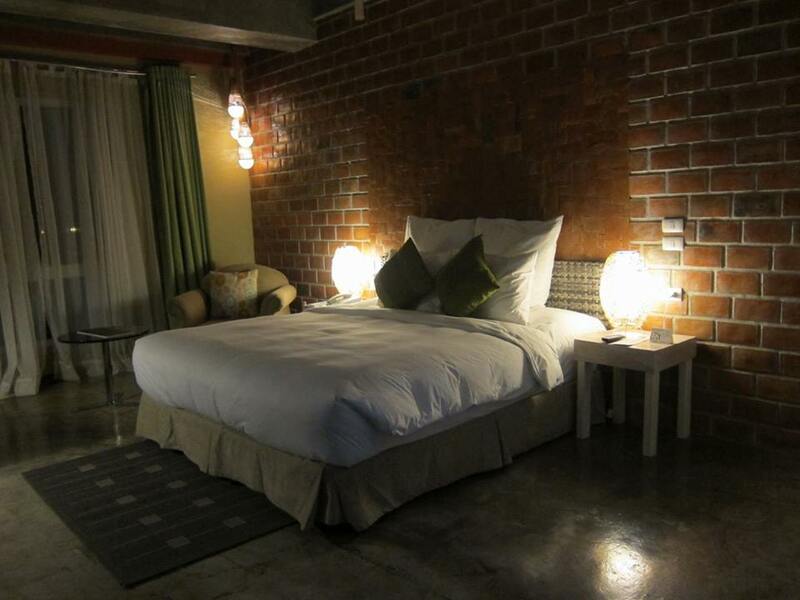 Room quality is one of the most important things to consider when choosing accommodations. Staying in Cebu is no exception. The Henry boasts a distinct harmony between form and function. The room designs are both modern in its concept and comfortable to the core. They are huge (really huge) rooms with loads of space. We got to try out the Big Room (smallest one) and the Extra-Large Room. The Henry’s BIG Room. We were supposed to get the X-LARGE room but it wasn’t ready yet and they were kind enough to let us take this room first so we could rest while waiting to be transferred. This is the X-Large room! Notice the insane amount of space they give you to relax in. Complete with a comfy couch in front of a flat screen TV. 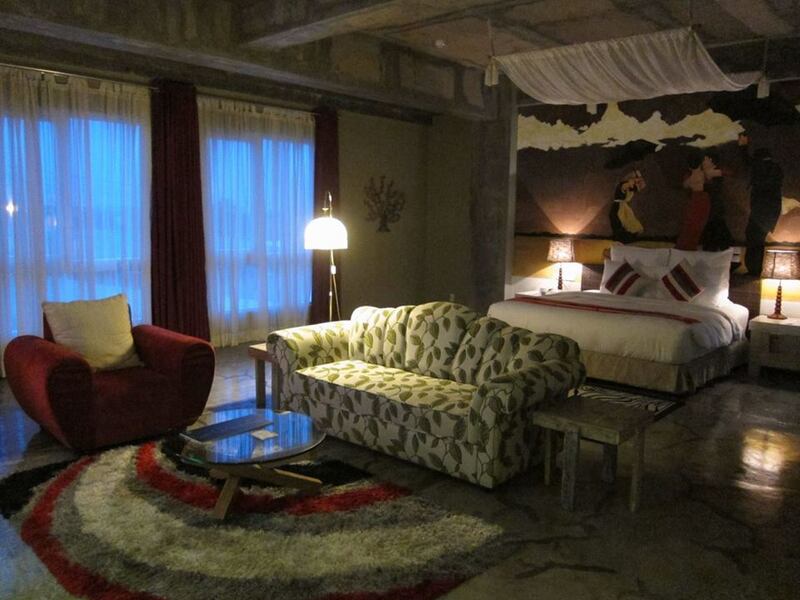 The rooms are intricately designed with each element carefully thought out and turned into works of art. The walls are painted with murals, the lighting is unique and modern and there are a myriad of different trappings that all add to the feeling that you are being whisked away to another place. Even their most modest offering boasts a decent living space with an oversized king bed matched with pillows that feel like absolute heaven. Their much bigger Extra-Large Room is equipped with a 2-piece sofa set and a feathered rug placed right in front of the 32-inch flat screen LCD for some tube surfing. The toilets are equipped with rainforest showers and hot water, and you get your typical set of towels (hand and body), toiletries (toothbrush, toothpaste, soap, shampoo and conditioner). Both rooms have a mini bar stocked with the usual cold beers and sodas. 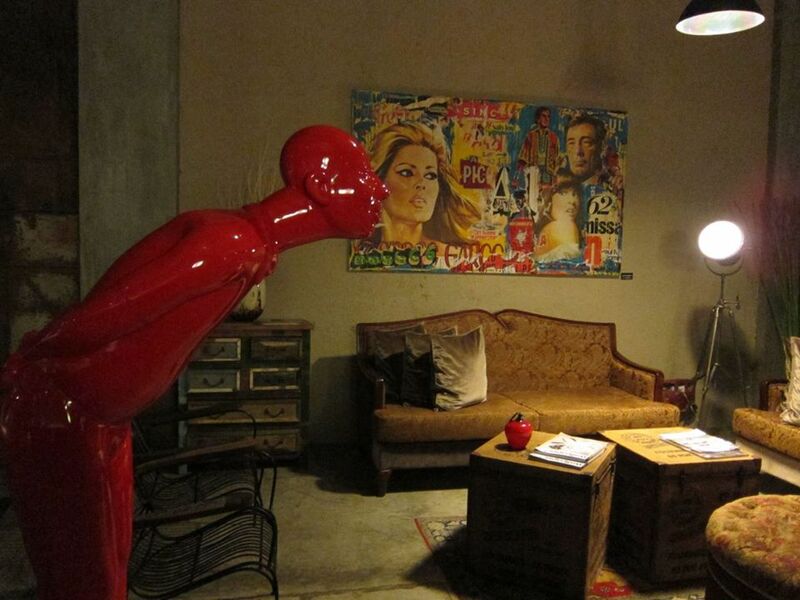 This little red guy is the first thing you’ll see when you enter the hotel. We arrived around 4 in the morning and had an early check-in. Works of art line the hotel corridors. 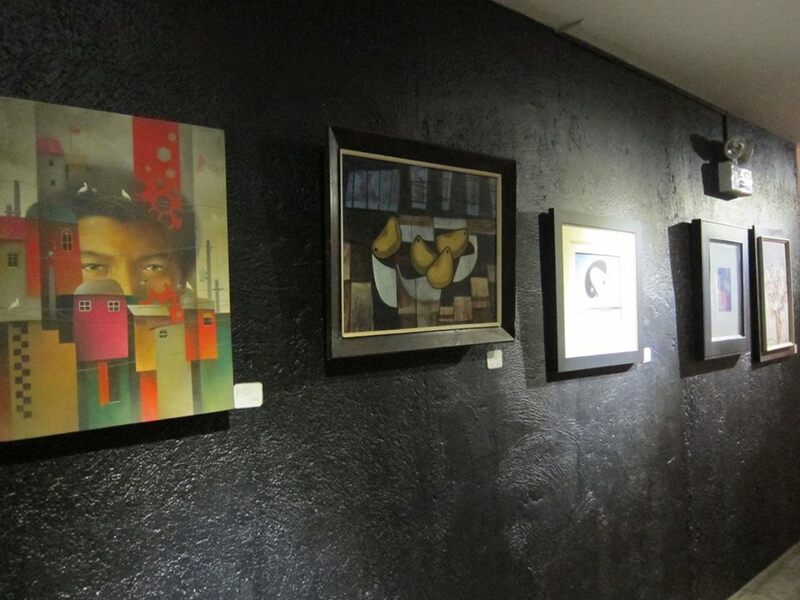 It’s like walking through an art gallery all the way to your room. The mini-library offers some interesting reads you can lose yourself in. Pick your poison. Everything about The Henry screams unconventional. Works of art line its walls. The end result is an experience quite like no other. It’s as if you are literally living inside an art museum. There’s a mini-library available for you to pick up a book you fancy and lose yourself in some obscure corner. Whatever the purpose of your visit to the hotel, The Henry makes sure you are absolutely comfortable, every step of the way. There’s just no shortage of beauty within The Henry’s walls. It’s like a being awake inside a dream that you never want to end. Needless to say, our stay at The Henry was a memorable one. Much in line with The Henry’s top-notch service which we’re absolutely raving about, Room Service is just as equally satisfying. The entire staff is very responsive and kind in handling requests. They are prompt in their timing and make sure that your rooms are properly made up every day. You won’t find the usual buffet line for breakfast however, as The Henry serves set meals for early morning grub – which has its advantages, not the least of which is higher quality food. Buffet breakfasts are usually in place for you to load up on bland and tasteless carbs getting ready for a big day of touring. 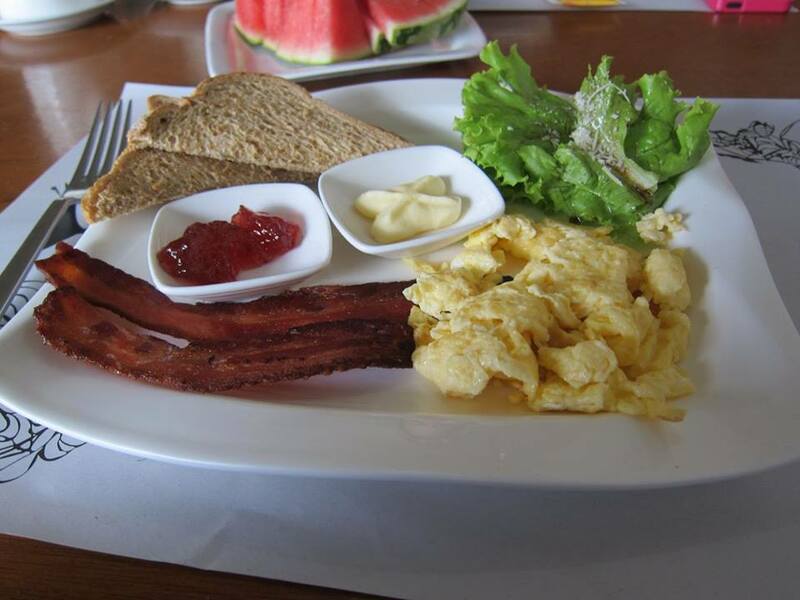 The Henry’s breakfast boasts class cuisine, placing emphasis on quality versus quantity. 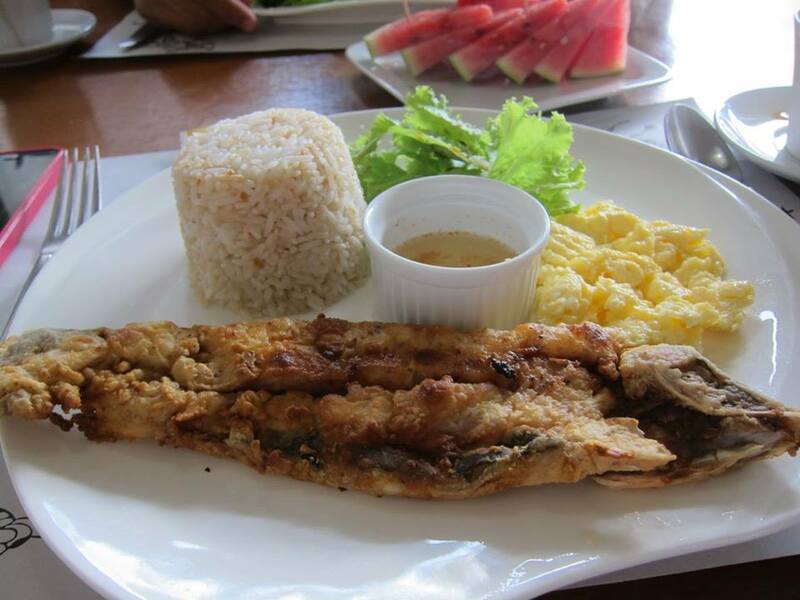 Crispy fried Bangus with spiced vinegar, scrambled eggs and garlic rice – a Filipino classic. Americano. Slices of toasts with Strawberry jam and fresh butter. Strips of bacon with scrambled eggs. They say a hotel is only as good as the type of service it delivers – then this is where The Henry truly shines. Everyone – from the security guards, to the front desk, to the cleaners – all displayed genuine helpfulness and attentiveness. They did their jobs with smiles on their faces from as soon as we stepped into the lobby to when we checked out. This type of service really goes a long way in making people feel welcome. The Henry, although already a beautiful hotel on its own, increased its value tenfold with the amazing top-notch service they provided. Whatever you need, the staff will be there to attend to it. If you need a cab, they’ll go get a cab; a bottle of water, just ask; if you need anything at all, they’ll do their absolute best to grant your wishes. It’s befuddling why not all establishments strive to provide service the way The Henry does. For all its inherent beauty and grandeur, the way The Henry goes to great lengths to see to it that their guests are satisfied with their stay is the real beauty of the place.